By Video Artist – Iñigo Garrido/OaksBark. 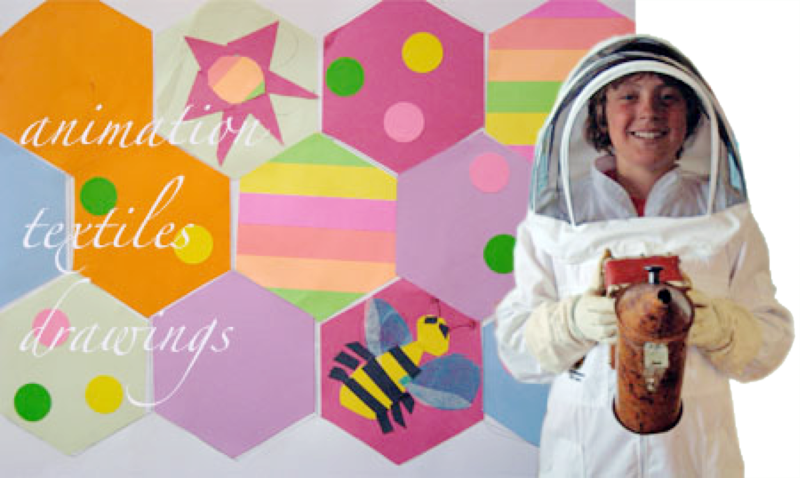 Made with pupils from Kingcase Primary School and Prestwick Academy in Prestwick. Project commissioned by South Ayrshire Council. 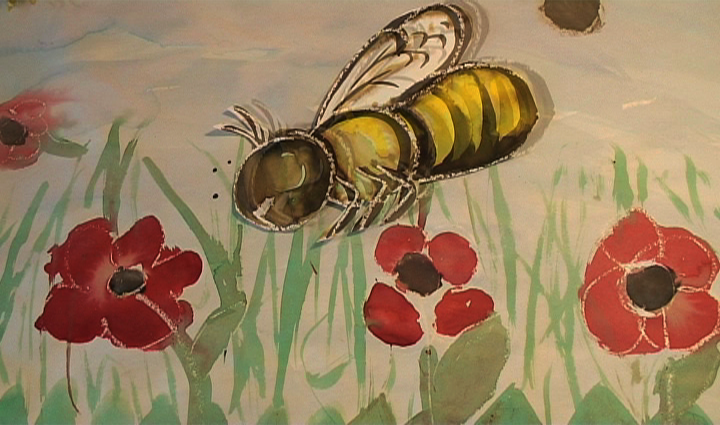 An intergenerational animation made with pupils exploring the life of the bees, and it’s connection to our lives. 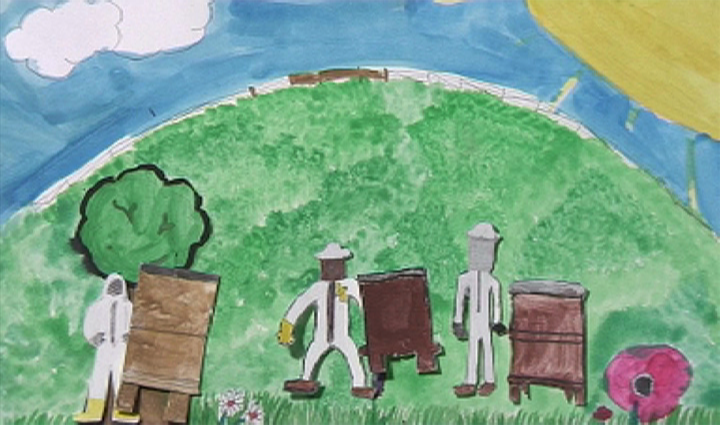 The children involved talked to Phil McAnespie of the Scottish Beekeeping Association about the bees, and made an animation about it.